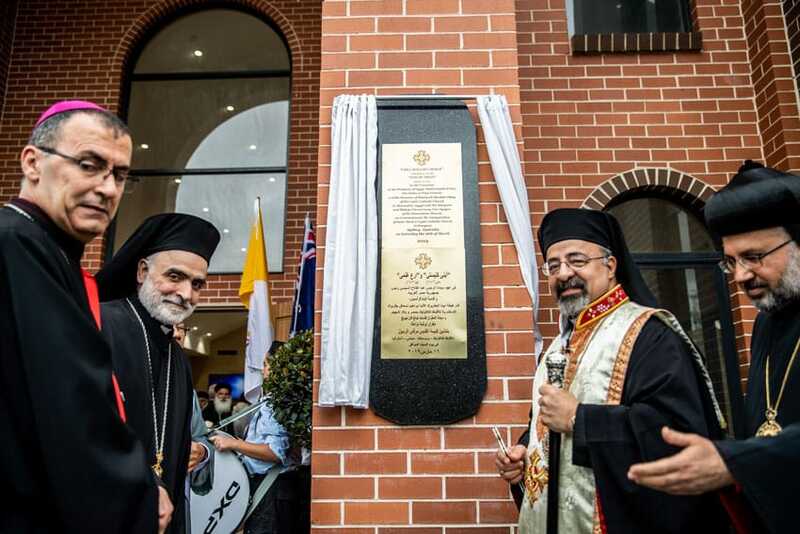 Patriarch of the Coptic Catholic Church, Ibrahim Isaac Sidrak, travelled from Egypt to Sydney last week to consecrate the newly-built St Mark’s Coptic Catholic Church in the western Sydney suburb of Prospect. 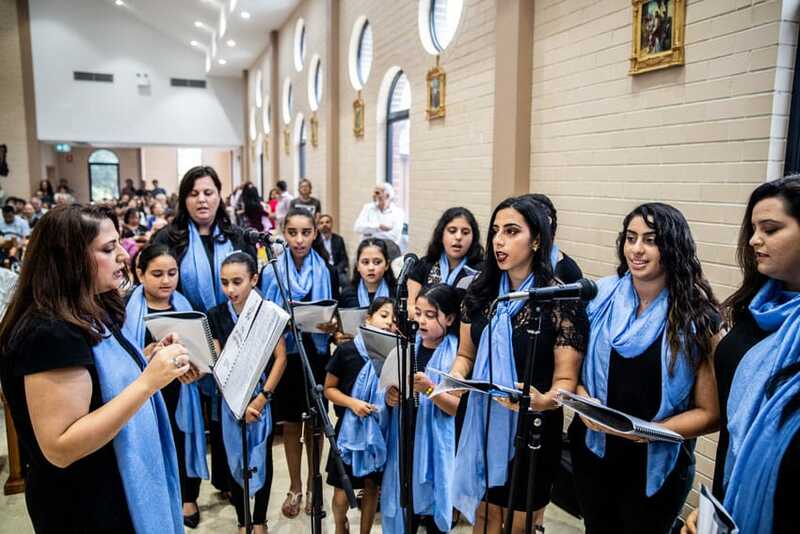 It is the first purpose-built Coptic Catholic church in Australia. “First of all, we thank God for this gift, realised after many years,” Patriarch Sidrak told The Catholic Weekly. 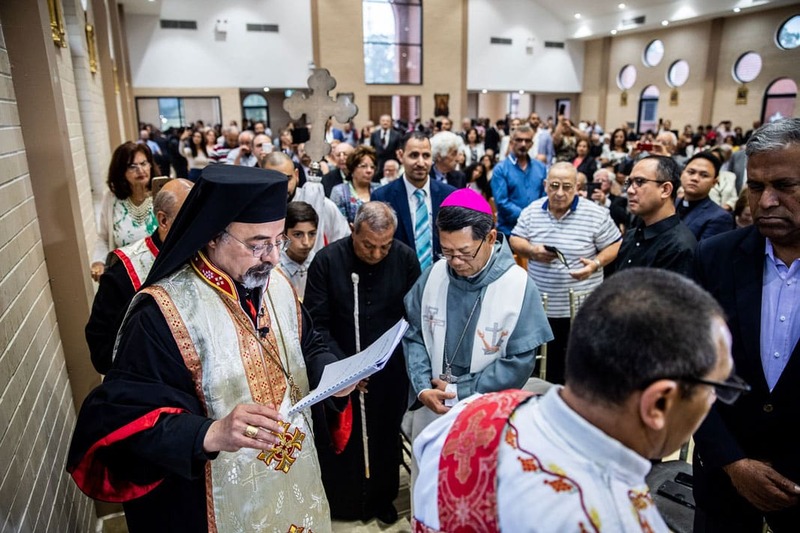 He said he was pleased that the Coptic Catholic community in western Sydney, consisting of about 200 families, finally had a church of their own. 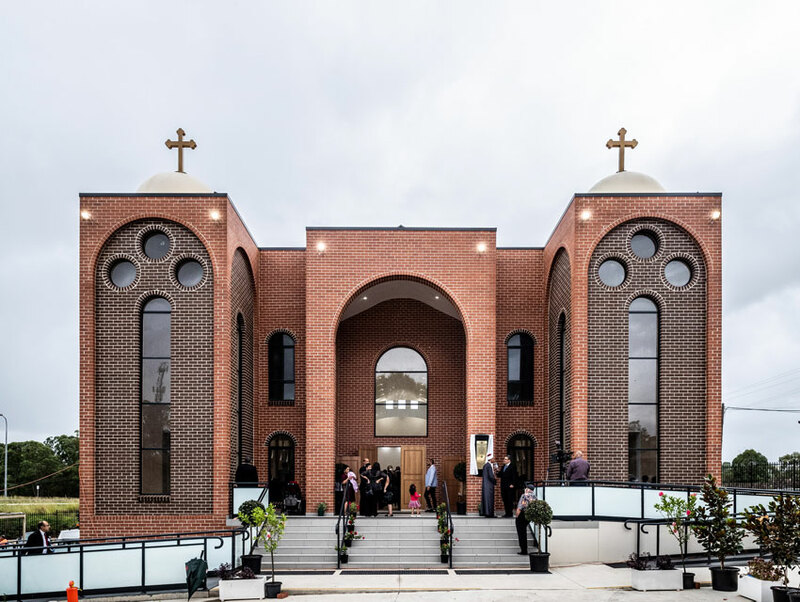 Underneath the new church is a large multi-purpose area for the community to hold functions and catechism classes and next to the church is a newly-constructed education centre. 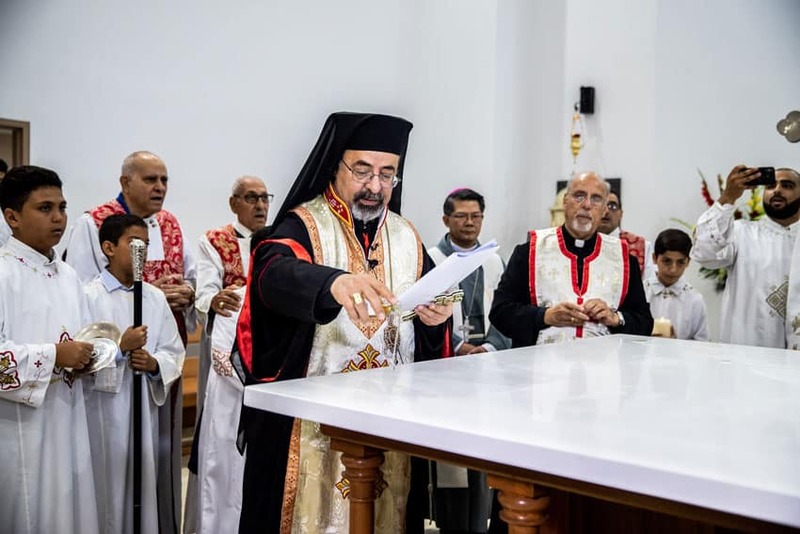 The Patriarch said such facilities are vital for Coptic communities, for whom spending time together is of great importance. 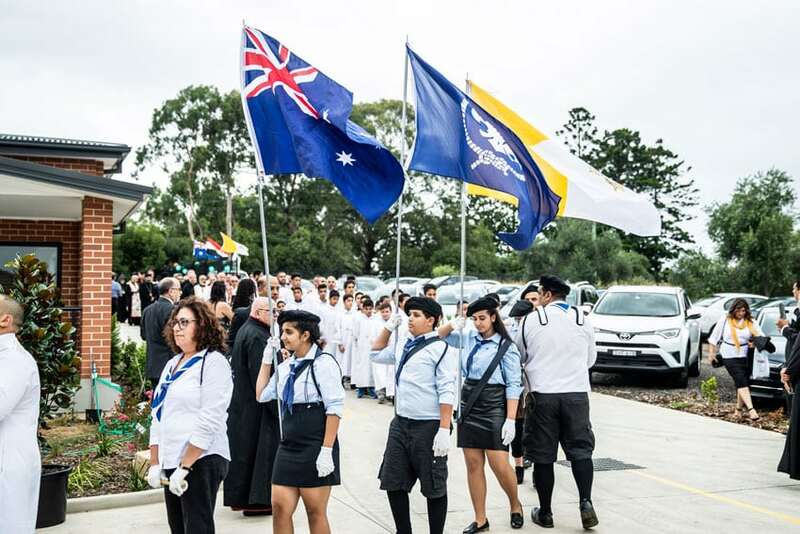 The Dedication of the new church took place on 16 March with many dignitaries and clergy in attendance, including Bishop Vincent Long OFM Conv of the Parramatta Diocese, Archbishop Amel Shamon Nona from the Chaldean Catholic Church, Bishop Robert Rabbat of the Melkite Catholic Church and Archbishop Haigazoun Najarian, Primate of the Diocese of the Armenian Church of Australia and New Zealand. 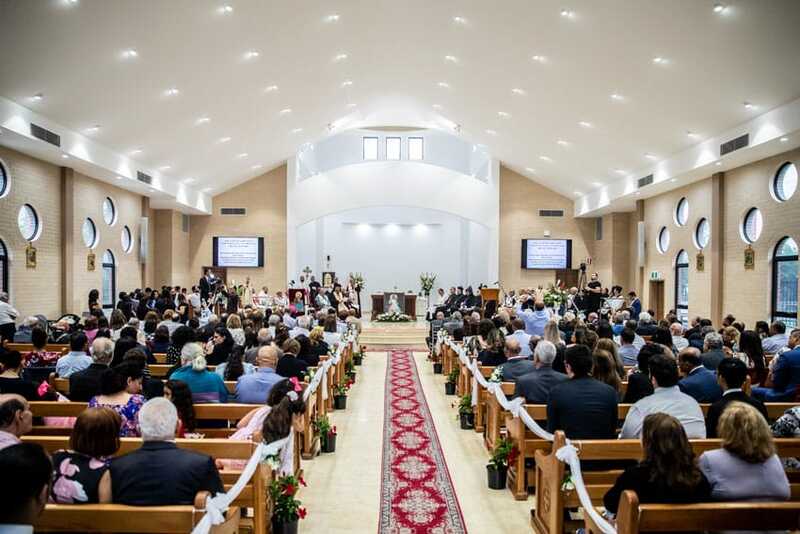 The new church was built with assistance from the Diocese of Parramatta. Parish Priest, Fr Andrawes Farag, reminded parishioners that they, not the building, are the Church. Parishioner Janet Salem said having the Patriarch there was significant for the community. 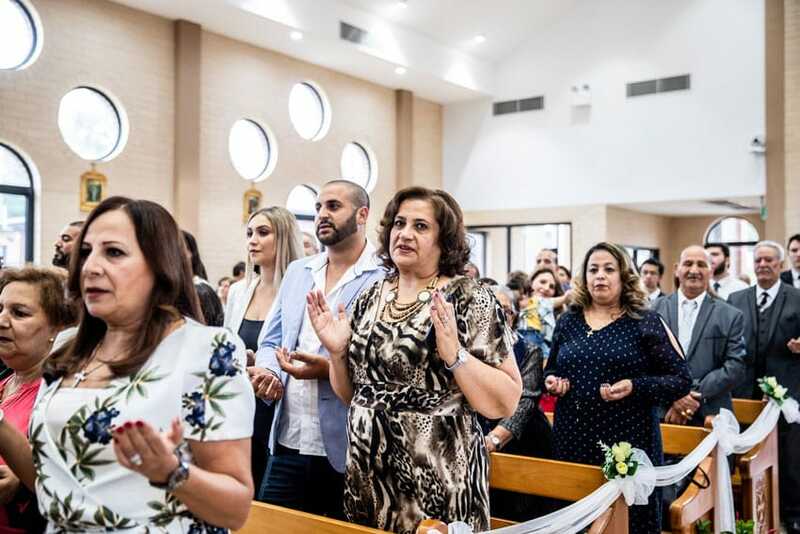 Many of the parishioners at St Mark’s migrated to Australia from Egypt over the past 20 years, mostly to escape the difficult life faced by Christians who are a minority there. The term “Coptic” simply means Egyptian. Patriarch Sidrak told The Catholic Weekly that the situation for Christians in Egypt has improved under the current President, Abdel Fattah el-Sisi. 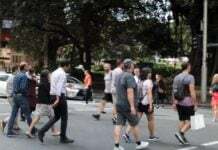 While they still face persecution and discrimination, the current regime is far more sympathetic towards Christians than the Muslim Brotherhood government which was in power six years ago, he said. However, under President el-Sisi, all of the destroyed churches have been rebuilt and the President has personally visited Christian communities. Christians in Egypt make up about ten per cent of the total population of 100 million. Majority of that ten per cent are Coptic Orthodox Christians, with Coptic Catholics numbering about 250,000 to 300,000. The Catholic Church in Egypt runs 170 schools as well as many hospitals and other social services which do not discriminate in regards to religion. 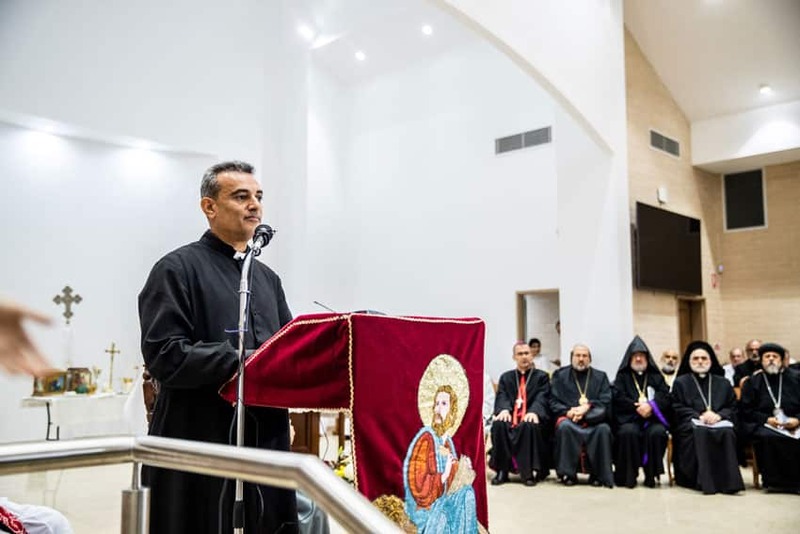 “Our schools and hospitals serve everybody,” Patriarch Sidrak said. When 21 Coptic Christians were beheaded by Islamic State on a Libyan beach in 2015 he said it was “very difficult” for the community, despite the fact there have been many Egyptian martyrs throughout history. However, the young men’s example of courage and faith had also become “a light in the Church,” the Patriarch said. He said the biggest threat to Christianity in the Middle East is immigration, with many Christians fleeing the region to find a better life. 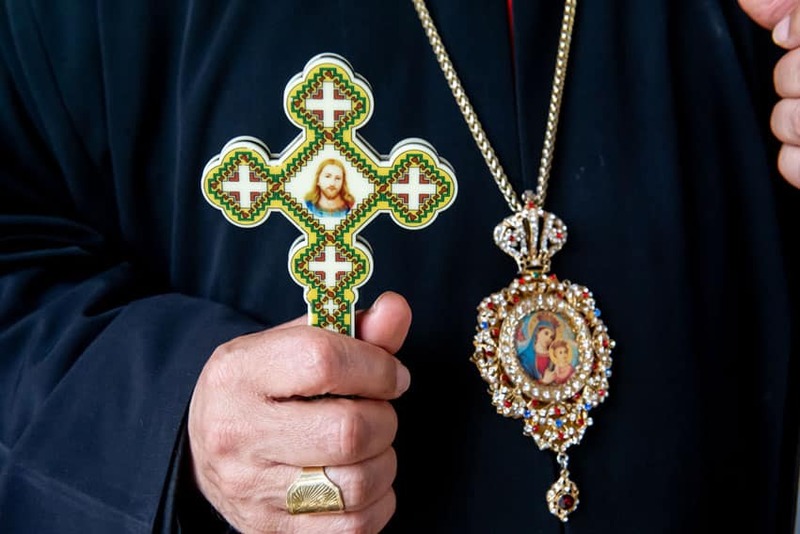 The Catholic Church is working hard, Patriarch Sidrak said, to help people stay in their homeland, by offering assistance with finding employment and housing, as well as pastoral and spiritual support. Unity between Catholics and between all Christians—including Orthodox and Catholic—is something close to the Patriarch’s heart. 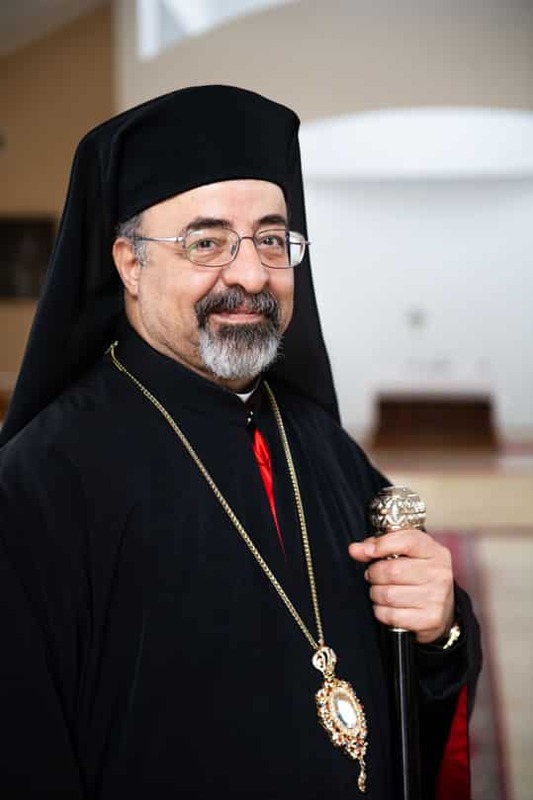 When he was elected Patriarch of Alexandria in 2013, he requested to receive Ecclesiastical Communion with the Pope in Rome. His request was granted and he travelled to Rome where he concelebrated Mass with Pope Francis, receiving the Body of Christ together, as a symbol of unity between Catholics of Egypt and the Roman Catholic Church. He said Christians in Western countries can help their fellow Christians in the Middle East by uniting with them in prayer and by truly living their faith.